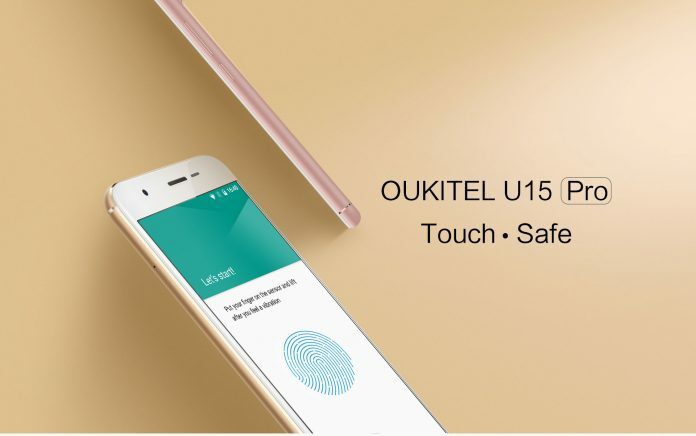 OUKITEL company advertises the newly launched Oukitel U15 Pro model as the combination of aesthetics beauty, quality, slim and unibody piece. This is an aluminum metal made with ergonomic art design. U15 Pro Specifications and features are briefly poked in this article. The device comes with a 5.5-inch Sharp HD LCD screen that has a colour saturation up to 96% with high contrast. Android Marshmallow 6.0 version operating system with MT6753 Cortex A53 Octa core 1.3 GHz CPU combined with ARM Mali-T710 GPU fitted in the device. A 3GB RAM supports Speed. 32GB Internal memory with the provision of 128GB expansion via microSD card has facilitated. 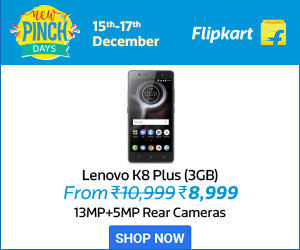 Thanks to the 16MP rear camera with Micron IC, together with Optical Image Stabilization (OIS), rakish autofocus, dynamic de-noise technologies that provide natural photos and videos taken from U15 Pro. A resolution of HD 1280 x 720 pixels is provided for the cam. Selfie is a big thing nowadays. The front-facing 5MP camera has a V gesture photo capturing facility. U15 Pro is a dual micro SIM phone supporting Hotspot and other connectivity facilities like Wi-Fi 802.11 b/g/n, Bluetooth v4.0, GPS, AGPS, GLONASS, and Hotknot. Micro USB 5 Pin connectivity is provided for external attachments. FM Radio for entertainment is present. OTG and OTA come along with the gadget. Features of this mobile: Proximity sensor, Gravity sensor, light sensor, fingerprint sensor and notification LED. To work in an uninterrupted manner, a long lasting battery support with a SCUD Lipo 3000 mAh power is included. 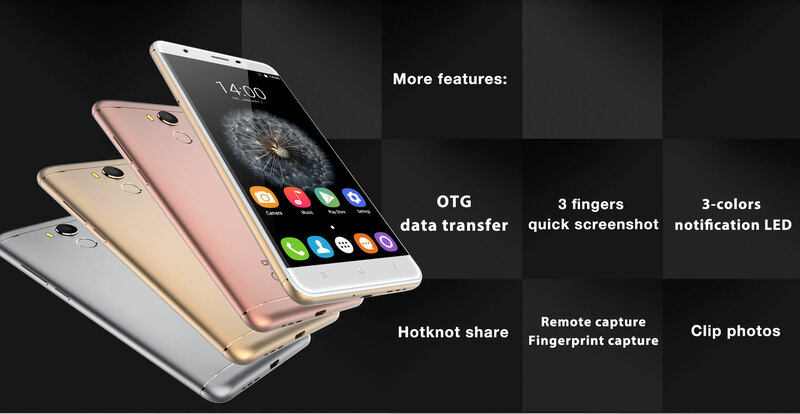 Oukitel U15 Pro is available in Space Gray, Champagne Gold and Rose Gold colours. The gadget weighs about 201.1 gms with dimensions 153.2 x 78 x 8.7 mm. Tagged with a price note of EUR 120.67 (approx. Rs. 9007 / $135) and now available for purchase via authorized retailer stores.